The Most Elegant and Fun Way to Conceal a TV in the Living Room! 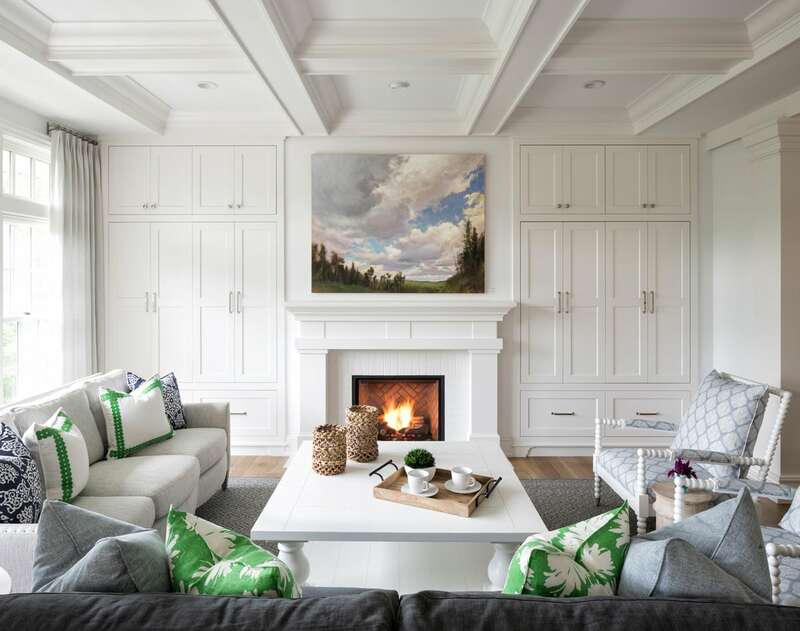 No more TV above the fireplace that is too high… or exposed TV niche that looks too cluttered… This living room cabinet in a classic contemporary style house designed by Swan Architecture elegantly hides the television when not in use. 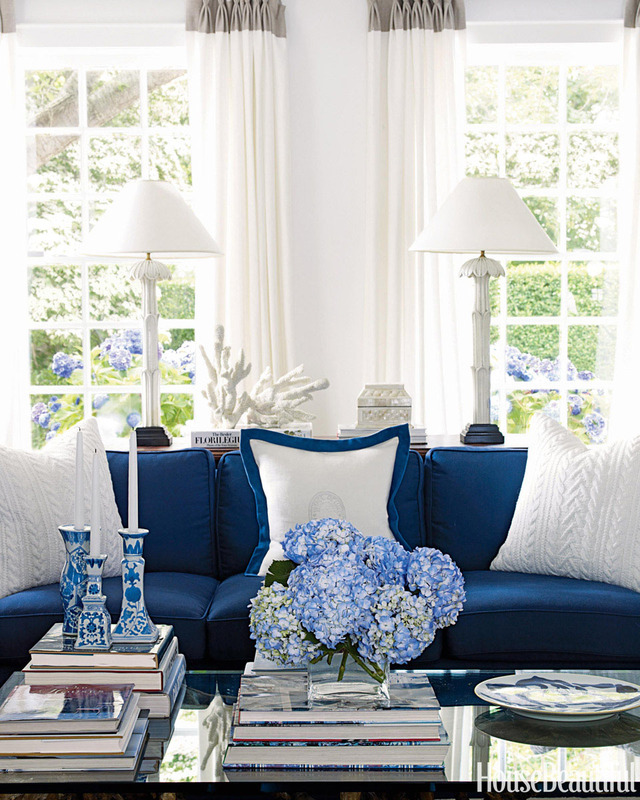 Breezy color schemes blue and white provide a light summer coastal feel to any room. The color combination is elegant and nautical. 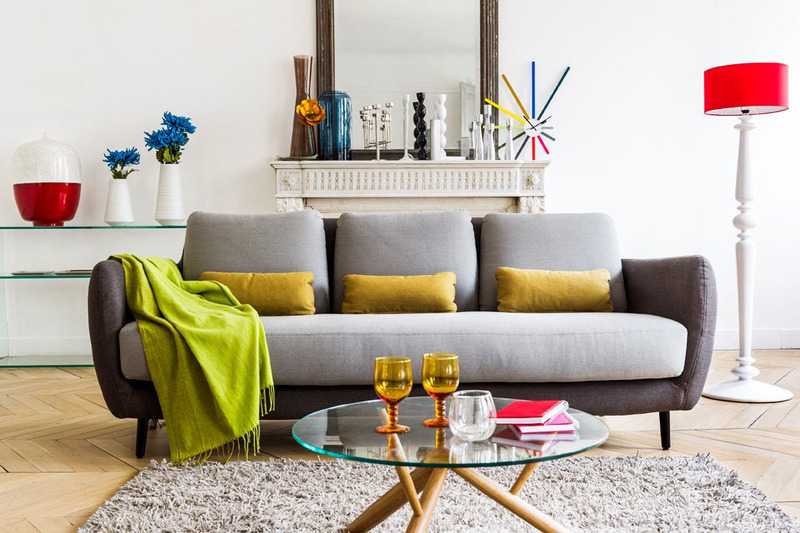 Bring a little colour to modern Scandinavian style furniture with colourful highlights. 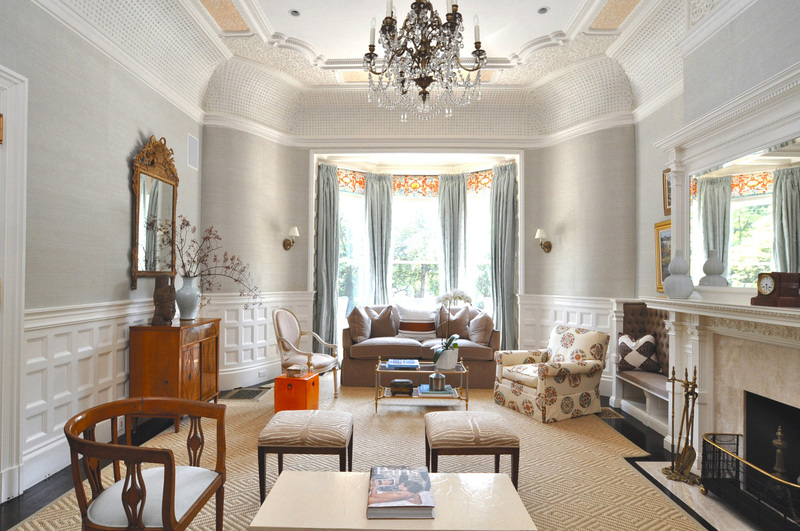 These chic living room designs by Habitat express themselves with stylish simplicity. Express yourself by using decorating ideas for living rooms from IKEA. 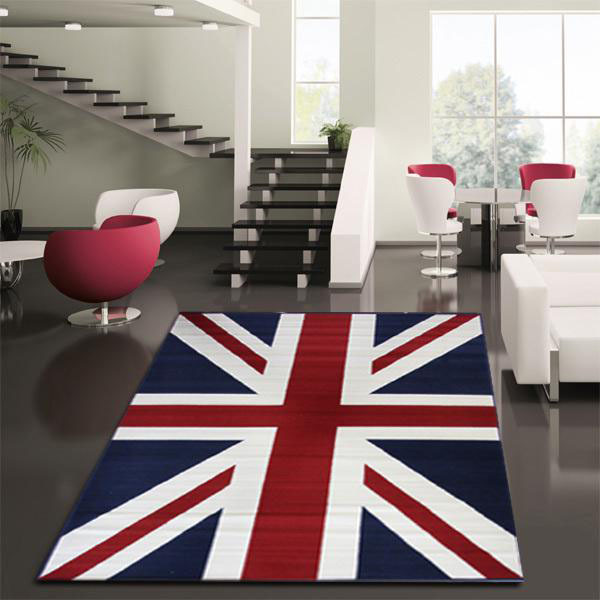 You can use splashes of colour to highlight a white background, or go for the neutral classic comfort. 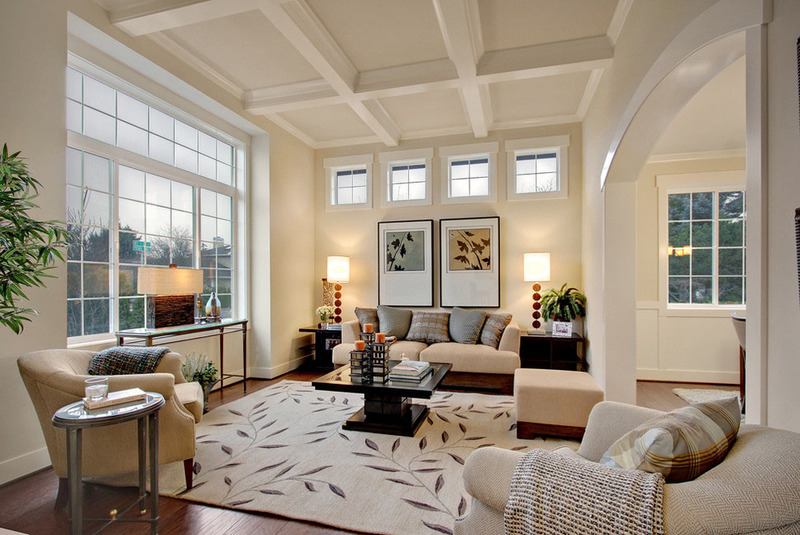 Using pillows as decorative elements is an elegant and economical way to create a charming and eclectic living space.